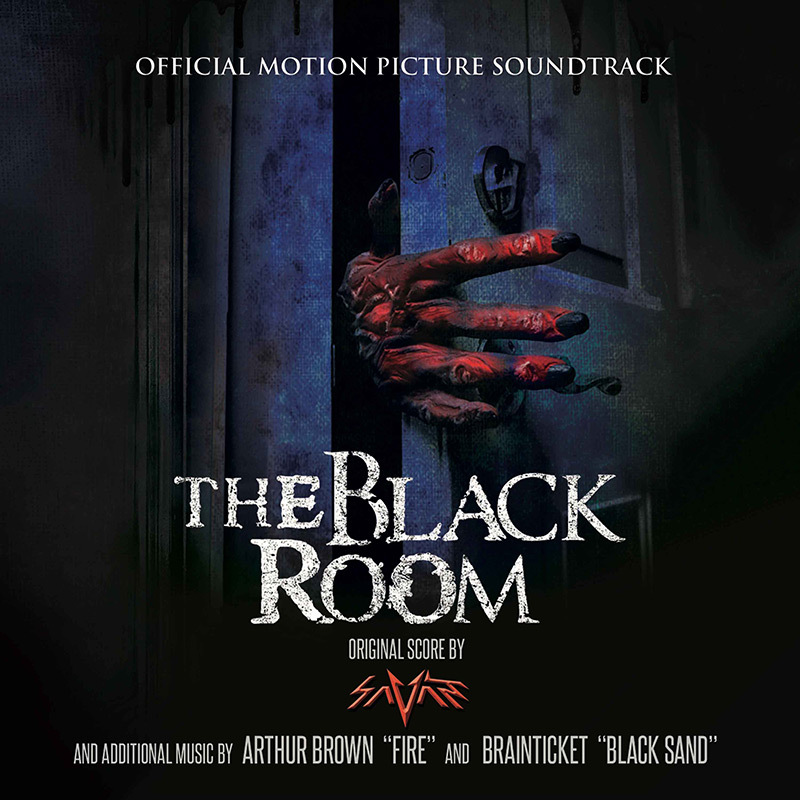 THE BLACK ROOM- “Enter if you dare”. SKU: MVD9871D. Categories: DVD, Horror. Tags: Augie Duke, Brian Perera, Lin Shaye, Lukas Hassel, Natasha Henstridge, Rolfe Kanefsky. Paul and Jennifer Hemdale have just moved into their dream house. 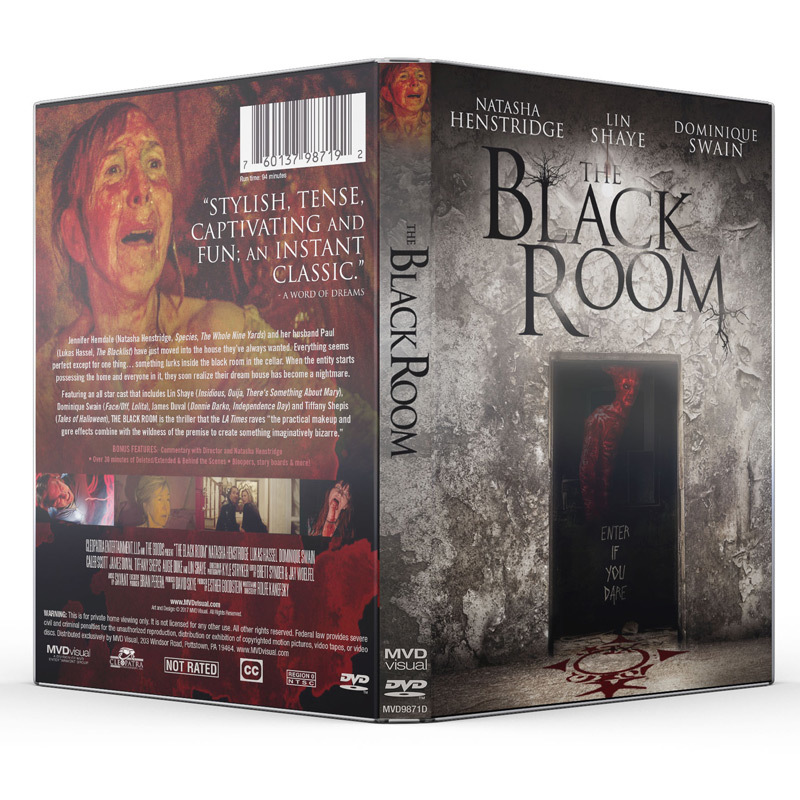 But their happy marriage is about to be put to the test as they slowly discover the secrets inside the black room in their cellar. Something else is already living in the Hemdales’ new home and it is growing stronger every day. It has claimed many victims including MARGRET BLACK, the last owner of the house, who spent most of her life trapping and trying to kill the evil inside. This lustful supernatural entity feds off human desire, providing unholy pleasure as it destroys everyone in its’ path. Even innocent repairmen who journey down into the basement soon meet horrible end. How do you fight something that feels this good?! When Paul tries to get to the bottom of this, he is soon taken over by this demonic entity. Now in human form, it is no longer trapped within the walls of the black room and is quick to take advantage of all carnal pleasures of the flesh. Women are the victims of choice for this rampaging hellspawn. Jennifer and her younger sister, KAREN, begin to suspect that something is wrong with Paul. Karen finds out the truth a hard and painful way, leaving Jennifer and the determined remains of Margret Black’s soul to fight the demonic entity that has possessed her husband and threatens to unleash its offspring into the world! 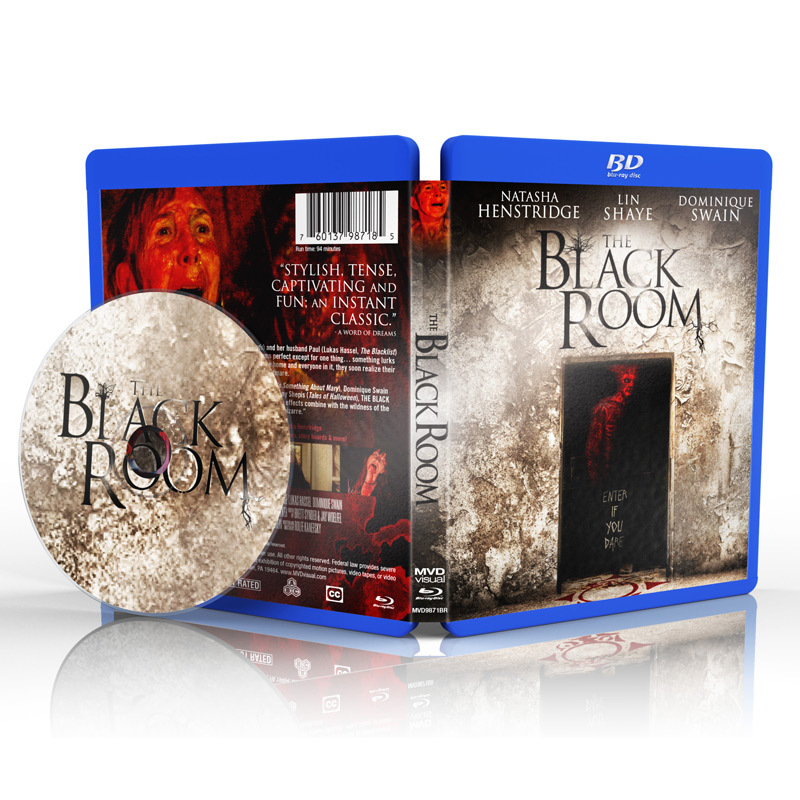 Paul is not the only one changing as Jennifer soon discovers that the black room is not only evil but alive as well, transforming into a pulsating womb where all the victims, dead and those still alive, have been fed and are feeding the growing creature inside that if born, will become unstoppable!